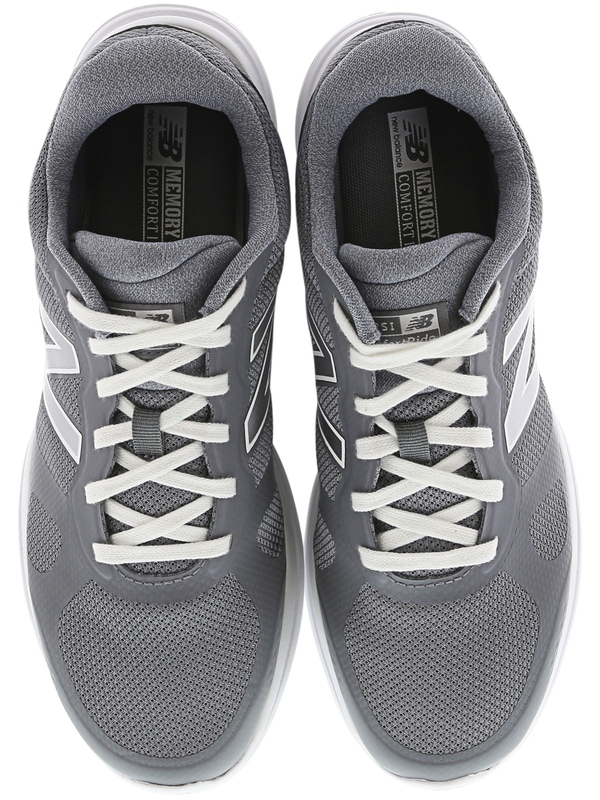 Designed for running, New Balance MVERS have cushioned insoles to absorb impact and keep you moving. A clean look pairs well with all your favorite outfits and lightweight construction makes it feel like the shoes arent even there. Look and feel your best during every moment. • Synthetic material is durable and specially designed for your workout. • Tie all the way up to secure your foot in place quickly and easily. • Low enough to offer free ankle movement and still provide support where you need it most. • Lightweight shoes are the best for running so you can go as fast as you want. • Comfort insoles cushion your stride and keep you going.